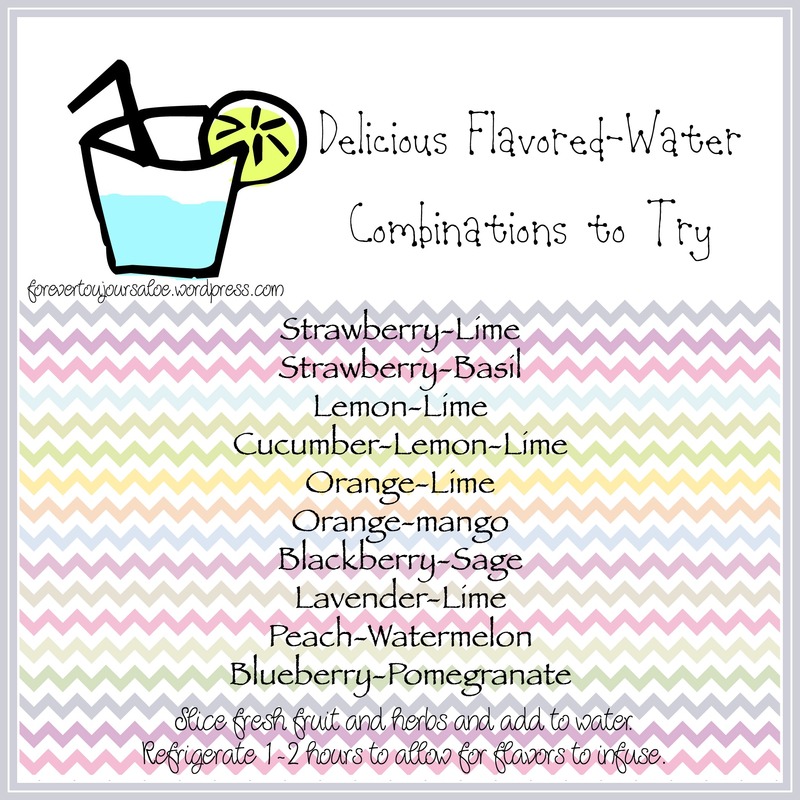 Some delicious combinations to try out if you, like me, have a hard time drinking enough water or don’t like the taste of plain water. They also taste great mixed with bubbly water! Comment below if you have any other combinations to share! This entry was posted in Challenges, Drink, Health & Wellness, Healthy Living, Recipes, Water and tagged all-natural, beverage, drink more, drinks, fruit, water, water challenge. Bookmark the permalink.